It’s a brand new year and we are here for it. 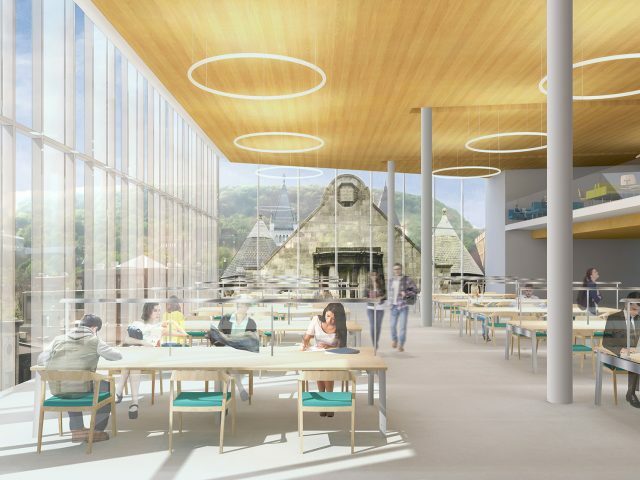 We’ve compiled a list of 19 things to discover about the McGill Library in 2019 (in no particular order). It’s just the tip of the iceberg of what the Library has to offer but a good starting place for new and returning students, faculty and staff. We’re wishing each of you a wonderful semester and year! The Library website is the gateway to all of our resources, spaces and services. Search the catalogue, discover branch hours, resources and other helpful links. Consider this the dashboard where your Library experience begins: www.mcgill.ca/library. We offer a wide variety of workshops and tours for all levels throughout the semester. 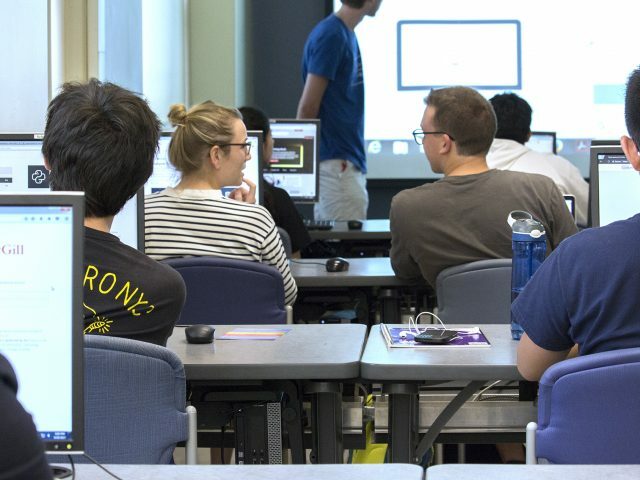 Whether you want a tour of a specific branch, an introduction to research methods or a primer on citation software, you’ve come to the right place: http://apps.library.mcgill.ca/workshops-and-tours. We’ve got subject-specific librarians designated for each field of study. From Accounting to Zoology, get to know your Liaison Librarian for expert tips, tricks and subject-specific resources: https://www.mcgill.ca/library/contact/askus/liaison. Did you know that there’s a new quiet space in the Humanities and Social Sciences Library dedicated to helping you recharge? The Tranquility Zone was created in response to user feedback. 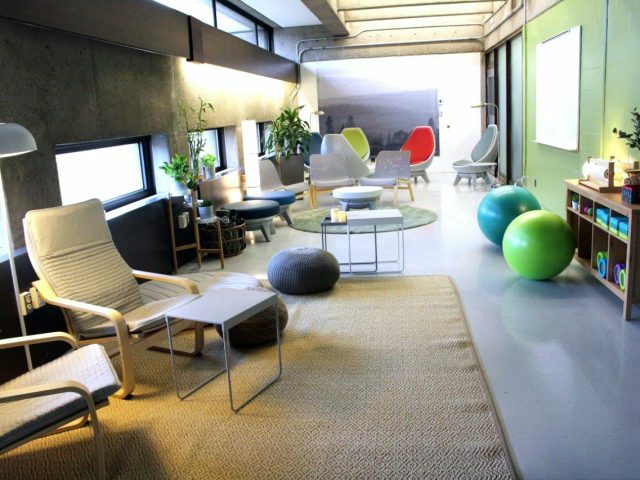 It is conducive to both learning and relaxation and differs from conventional study space. Made possible thanks to support of the Arts Undergraduate Improvement Fund: http://blogs.library.mcgill.ca/hsslibrary/tranquility-zone-new-library-space. You are welcome to use and study at any of our branches, regardless of your program. Each has its own individual feel so branch out and explore: https://www.mcgill.ca/library/branches. 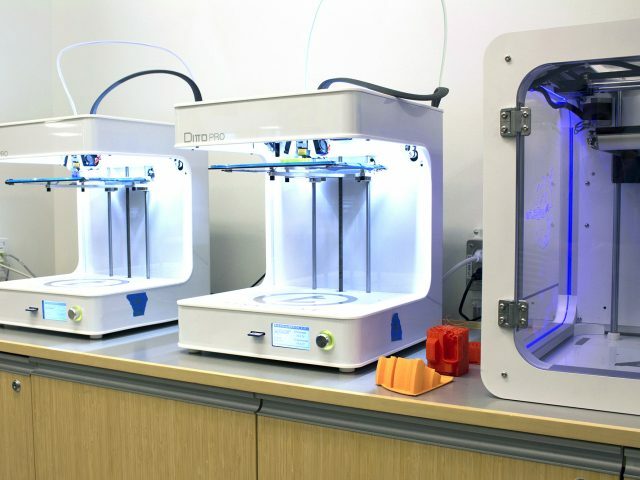 Did you know that the Library has 3D printers! Attend a mandatory training session and be well on your way to creating your masterpiece: https://www.mcgill.ca/library/branches/research-commons/3d-printing. Did you know that we’ve got a wide range of study spaces for you to choose from? The list includes areas for groups, individual study and graduate spaces. 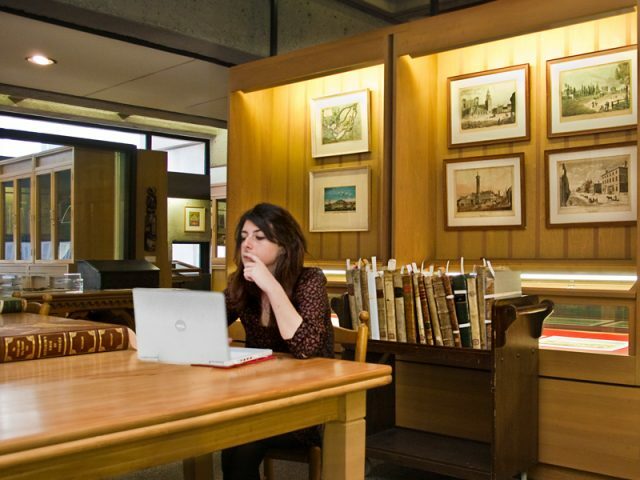 Whether you work best in a silent, wood-trimmed traditional Library setting or bustling modern zones, we’ve got the perfect place for you: https://www.mcgill.ca/library/services/studyareas. The Interlibrary Loan service (ILL) permits you to borrow documents that are not part of our collection. This service is offered to McGill professors, current students and staff as part of their teaching, learning, research and work: https://www.mcgill.ca/library/services/otherloans/interlibrary. 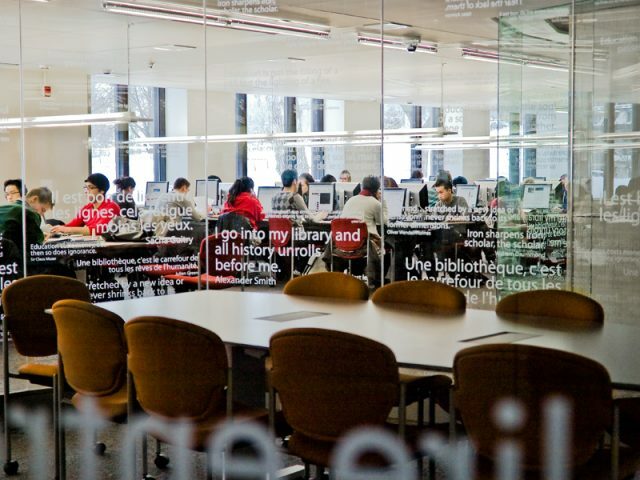 As McGill approaches its 200th anniversary, we have developed a bold vision to transform the Library into a cutting-edge nexus for teaching, learning and research in the digital age: https://mcgill.ca/library/about/fiat-lux. Founded in the late 1980’s by a group of loyal Library supporters, the mission of the Friends of the Library is to nurture community interest in the Library, build awareness about its resources and cultivate long-term support for its collections. They do this through a range of programming, including three free signature annual lectures. Past speakers have included powerhouses such as Louise Penny, Anna Maria Tremonti, Tom McCamus, Chick Reid, Michael Ondaatje and many more: https://www.mcgill.ca/library-friends. 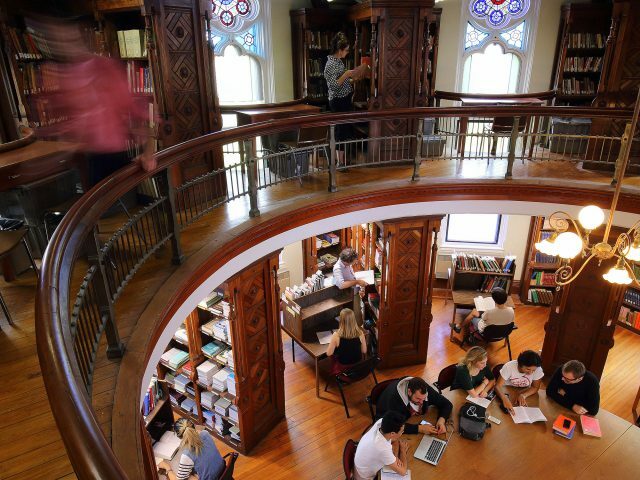 The McGill Library is your go-to destination for health, wellness, enlightenment, and enjoyment! McGill students, faculty and staff members have access to millions of print items found in our catalogue as well as online resources, recordings, games, gadgets, and more. Alumni can borrow print books, journals, audio materials and scores using their free Library Borrowing Card and with their McGill email address can access e-resources for alumni. 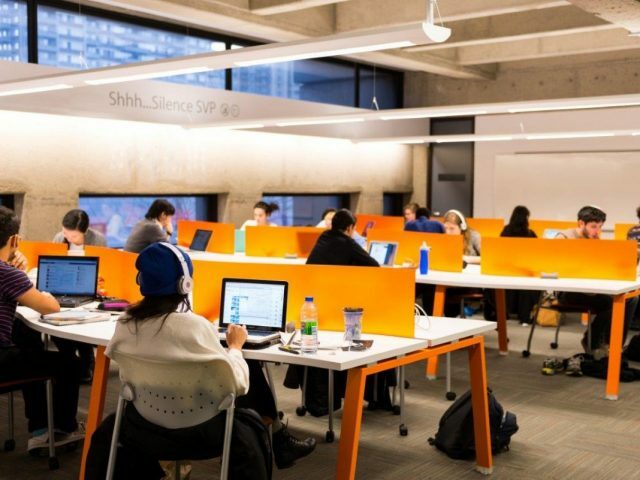 The Library also offers health and wellness spaces for users who want to keep active while working: https://www.mcgill.ca/library/about/health-and-wellness. 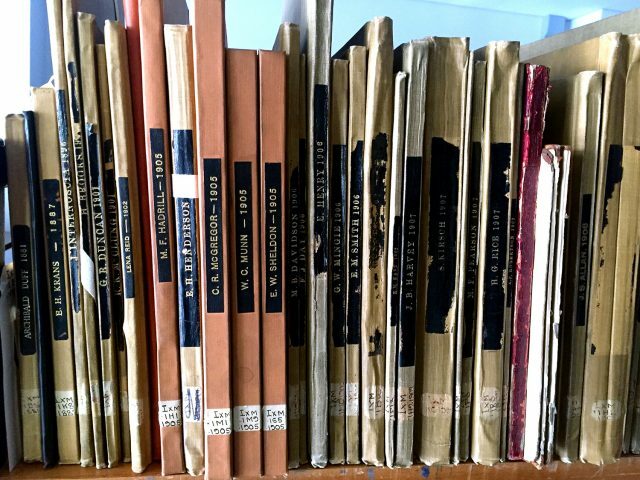 In 2016, the Library brought its four rare collection units—Rare Books & Special Collections, the Osler Library of the History of Medicine, the Visual Art Collection, and Archives & Record Management—together under one umbrella. Together, the unified “ROAAr” group helps showcase the unique holdings within each of the four areas through cross-unit collaboration, strengthening and distinguishing their rich collections and the Library as a whole: https://www.mcgill.ca/library/branches/roaar. Your one stop shop for all announcements and special events at the Library. Here, you will find everything from exhibitions at all of our branches to therapy dog visits, lectures, updates and beyond: https://mcgill.ca/library/about/news. One of the ways that we grow services to meet user needs is by partnering with student societies, councils, and associations on numerous initiatives throughout the year. 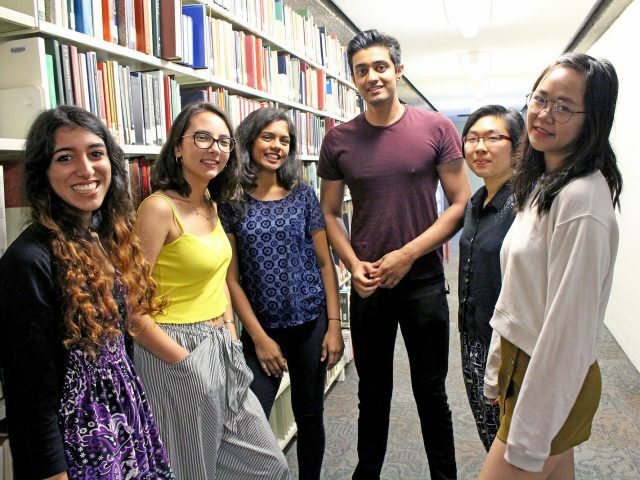 Student society support of the Library is often the driving force behind innovative pilot projects, much-needed facilities improvements, and expanded collections: http://news.library.mcgill.ca/stories-stats-surveys-recognizing-student-society-support-of-the-library. Get to know the Library in your mother tongue, with guides offered in English, Arabic, Chinese, French, Persian and Urdu: https://www.mcgill.ca/library/services/multilingual. Explore more than 80 digital projects covering a wide array of subjects including, art, architecture, history and literature, engineering, medicine, maps, music and urban design: https://www.mcgill.ca/library/find/digitization.